One of the big highlights of all 12 week Pro Ride courses is the Mt Baker Resort Road trip. Why Mt Baker, this little local ski and snowboard resort located in Washington, USA? It receives a huge annual snowfall and currently holds the world record for the most snowfall in a season of ~30 meters in 1998-99. The ski area also host to the largest snowboard race in the world with 240 competitors in its annual Legendary Banked Slalom Race. 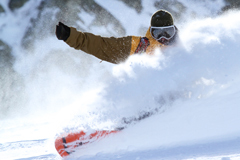 4 weeks accomodation, 5 days freestyle trainning & wssf festival $2995. 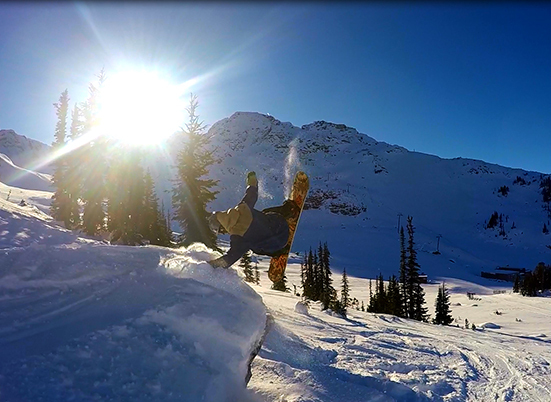 Spring in Whistler signals the ideal time to progress your park riding, soak in the sun and enjoy the fun and events at the World Ski and Snowboard Festival. This April we have designed a program to enjoy what spring riding in Whistler has to offer. The 4 week program starts with one of Pro Ride's 5 Day progressive freestyle clinics, followed by 3 weeks to ride the park and mountain at your own pace. 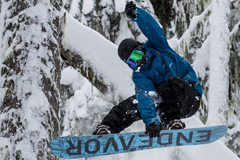 Included are all accoomdations, return transfers from Vancouver international airport, trampoline training session at Bounce Whistler, unlimited lift access for the full 4 weeks, video anlysis session and tickets to wssf pro photopgrapher showdown & 72 hour fim maker showdown. 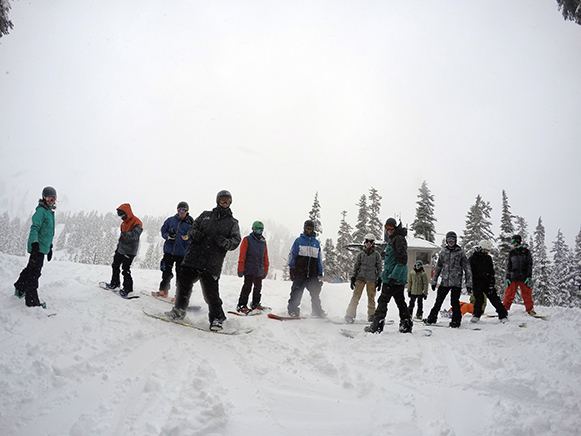 Camp is in full swing; our first batch of campers arrived early December eager and excited to enjoy all the early season powder that the snow Gods had delivered. The Conditions have been absolutely amazing on the mountain with over 5 meters of snowfall so far this season. December saw over 338cm (133 in) of snow. The Pro Ride campers and coaches got together last week for the annual Pro Ride Christmas dinner. There were mountains of food and lots of laughter shared amongst friends. Duncan hosted a Chinese auction; it’s kind of like secret Santa but with the option of picking and then stealing gifts.